By most accounts, it’s safe to say a vegan or vegetarian diet is much healthier than the average American diet. By electing to forgo processed meats and other products that pose certain health risks, plant-eaters can lower their risk of cancer and heart problems. Furthermore, fruits and vegetables are rich in nutrition, providing substantial amounts of fiber, antioxidants, and other important vitamins and minerals that are proven to promote health. Omega-3s are associated with combatting major killers like cancer and heart disease, along with a number of other conditions like dementia, Alzheimer’s, and other mental conditions. 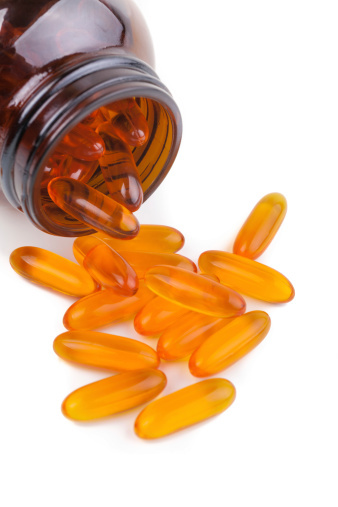 The active fatty acids exclusive to fish oil that offer its therapeutic effects are DHA and EPA.